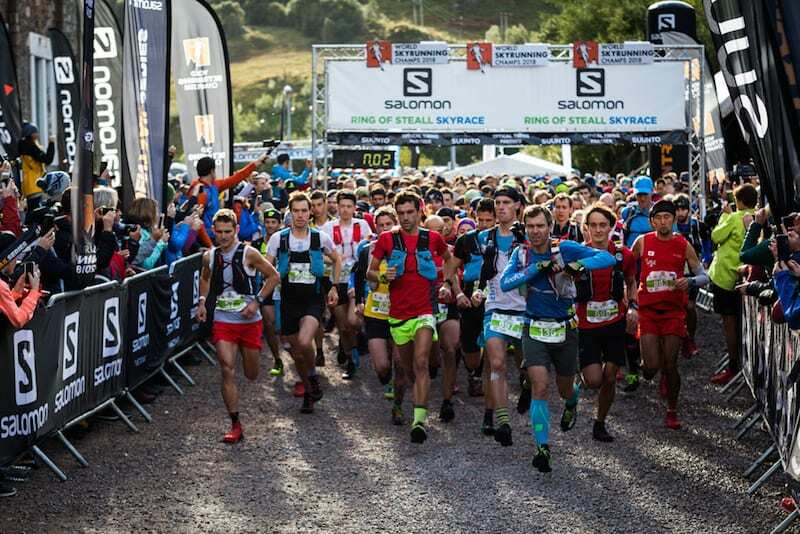 Entries are expected to sell out quickly for three Salomon Skyline Scotland 2019 races. The Salomon Ben Nevis Ultra, the Salomon Mamores VK and the Salomon Ring of Steall Skyrace, open for entries today at 10am. 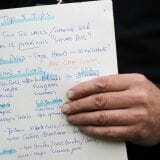 The races, which are held in the Highlands from September 20 to 22, are on a first-come- first-served basis. Shane Ohly is the director of organiser, Ourea Events. 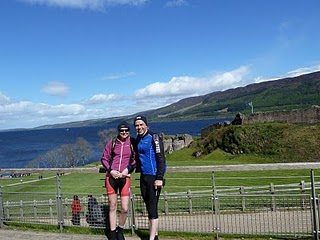 He said: “The Salomon Skyline Scotland races attract runners from across the world and they sell out quickly. Start of the Salomon Ring of Steall Skyrace. Credit: No Limits Photography. The annual Salomon Skyline Scotland offers three days of world-acclaimed races based in and around Kinlochleven, in the Scottish Highlands. 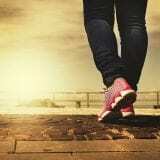 Last year, more than 2000 athletes from almost 60 countries raced at the event. Top mountain running names included Kilian Jornet, Stian Angermund-Vik, Hillary Gerardi, Jasmin Paris, Tove Alexandersson and Jonathon Albon. A runner en route to the top in the Salomon Mamores VK. Credit: No Limits Photography. Salomon Ben Nevis Ultra on Friday September 20. 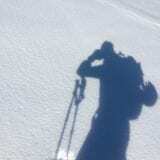 Salomon Mamores VK on Friday September 20. 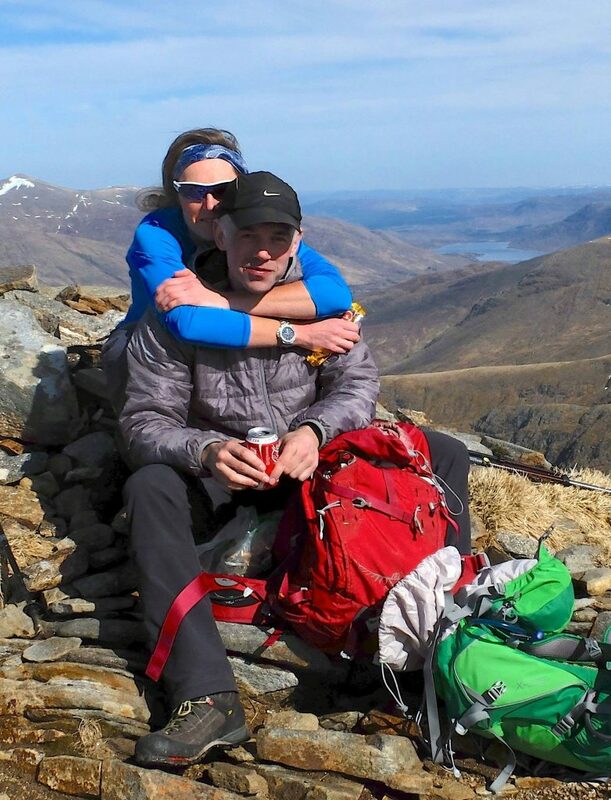 Salomon Ring of Steall Skyrace on Saturday September 21. Salomon Glen Coe Skyline® on Sunday September 22. Competitors can look forward to racing on the same world-class courses as those used for the Skyrunning World Championships and Skyrunner® World Series editions in previous years. 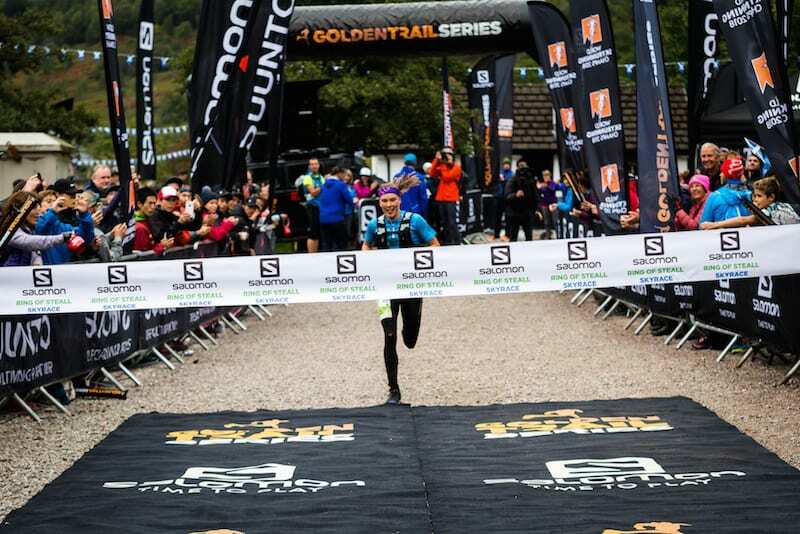 The Salomon Ring of Steall Skyrace will again feature as the final race of the Golden Trail World Series. 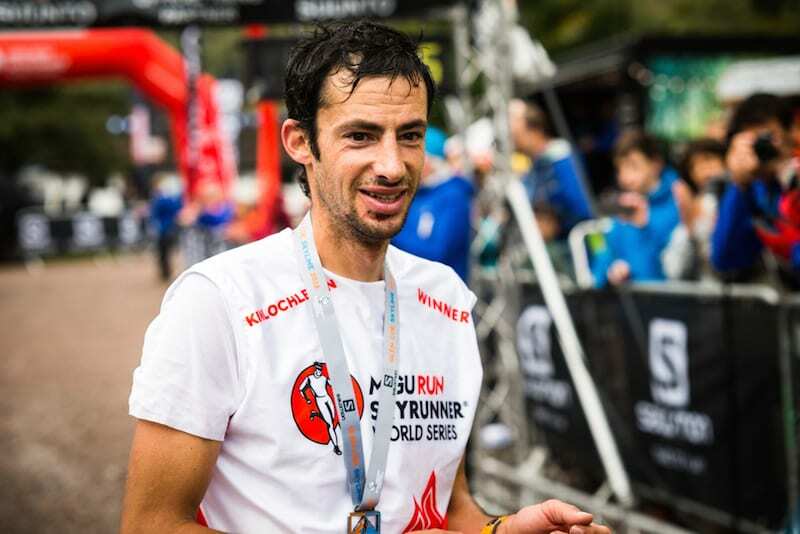 Kilian Jornet won the Salomon Glen Coe Skyline race for the second year in a row in 2019. Credit: No Limits Photography. 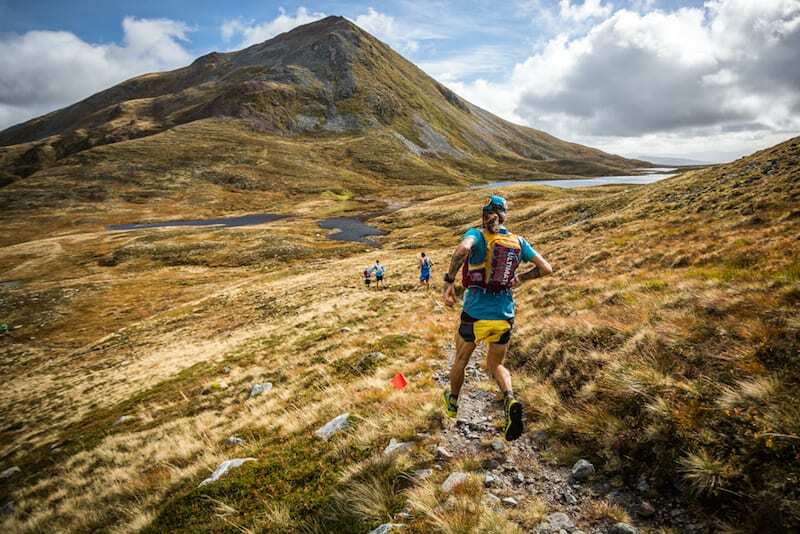 The Salomon Glen Coe Skyline® is the flagship Salomon Skyline Scotland race. 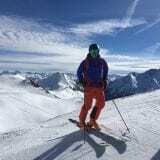 It takes place on September 22 and combines mountain running and alpinism in a test of speed, endurance and skill on an uncompromising, world-class course. The route features long sections of scrambling and traverses in high and remote mountainous terrain. It also takes in two of the UK’s legendary ridges, the Aonach Eagach and Curved Ridge on the famous mountain, Buachaille Etive Mor. Last year, top mountain runner Kilian Jornet, of Spain, delighted spectators by winning the race for the second year in a row. American Hillary Gerardi was the female winner. 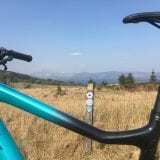 The Salomon Glen Coe Skyline® operates a separate – and earlier – vetted entry system with places going to those with the right experience in extreme and technical mountain terrain. Note: Entries opened for the 2019 edition of the Salomon Glen Coe Skyline® on January 15 and closed on January 22. Successful candidates will be informed on February 1. 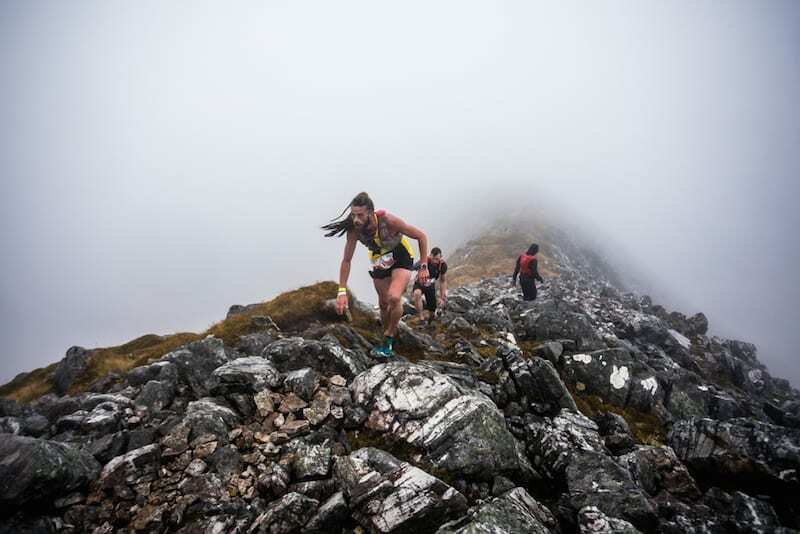 Runners have the opportunity to take part in three more top mountain races at the Salomon Skyline Scotland 2019. Entries open for the three races on a first come, first served basis today (February 5). Enter at: www.skylinescotland.com. The mountain running festival kicks off on September 20 with the Salomon Ben Nevis Ultra. In keeping with the ethos of the Salomon Skyline Scotland races, the Ben Nevis Ultra is very challenging with 4000m of ascent over 52km. The route includes one of Scotland’s famous ridges, the Càrn Mòr Dearg Arête, which leads to the summit of the UK’s highest mountain, Ben Nevis. On the same day, runners will race the Salomon Mamores VK, with a climb of 1000m over less than 5km. The winner of the time-trial style event is the person to have run the fastest to the summit of the mountain, Na Gruagaichean. The next day, it’s the Salomon Ring of Steall Skyrace, which follows a classic ridge link-up set within the Mamores mountain range. Runners face 2500m of ascent over 29km with ridge scrambling and mountain conditions. 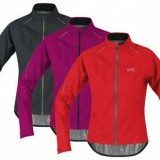 Wrapping up the festival weekend of running will be the Salomon Glen Coe Skyline®. For more details about the Skyline Scotland event see: Skyline Scotland. Skyline Scotland is sponsored and supported by Salomon, Suunto, Ellis Brigham Mountain Sports, Petzl, Ortlieb, Event Scotland and The Highland Council.